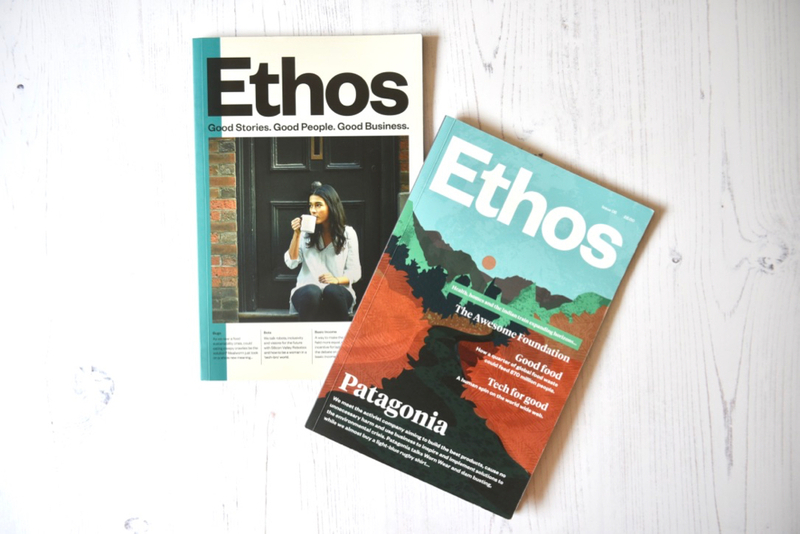 I’ve been wanting to read Ethos magazine for a while and was pleased to buy issue 5 and issue 6 at Magalleria in Bath. Last year I tried to add in a new eco friendly habit to my life every month. It led to some brilliant reusable product discoveries that I liked even more than the disposable ones I had before. Spurred on by this, I’m now trying to be more conscious about the businesses I buy from. Big businesses are responsible for the highest percentage of global emissions, which can make our individual efforts feel a bit pointless sometimes. But thankfully, consumer spending power is on my side. By customers supporting companies with smaller carbon footprints that make sustainable choices, I hope over time it will encourage other businesses to make environmentally friendly changes too. 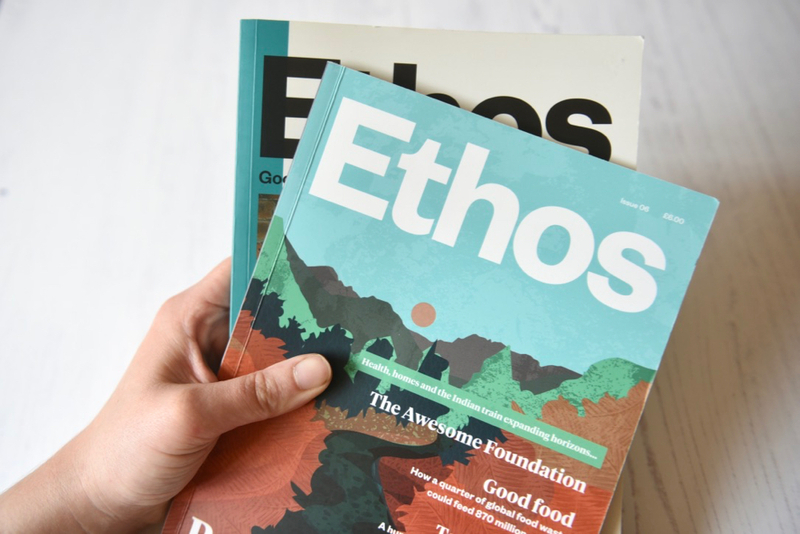 Looking for alternative companies to support, I discovered Ethos, an independent magazine from Liverpool about ethical and responsible businesses. 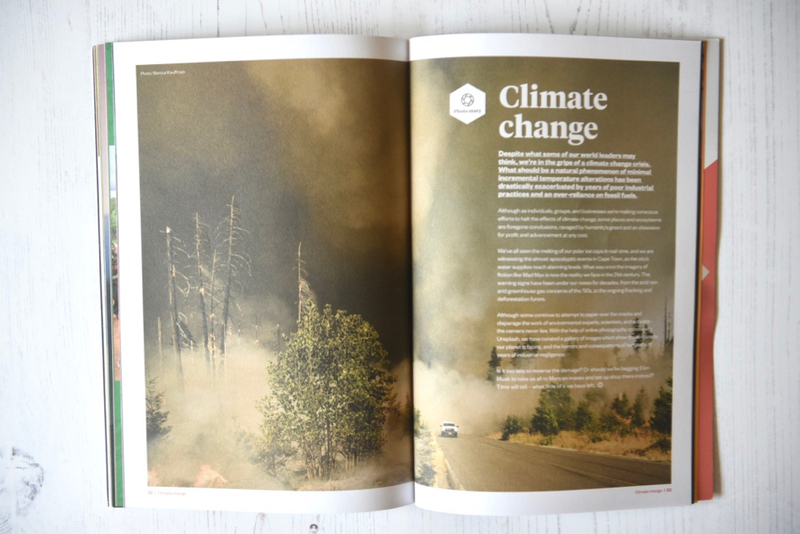 It focuses on the challenges we’re facing, and the businesses that are making change happen. 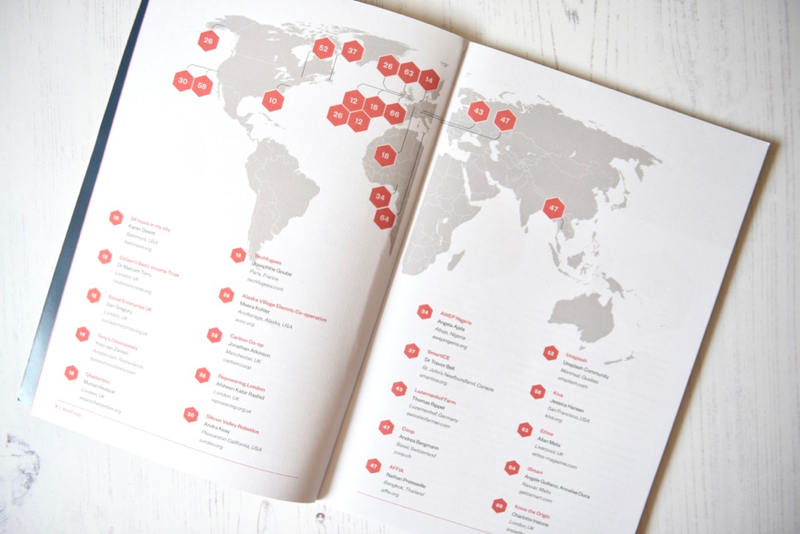 I really like that Ethos tackles such a wide range of issues from all across the globe. 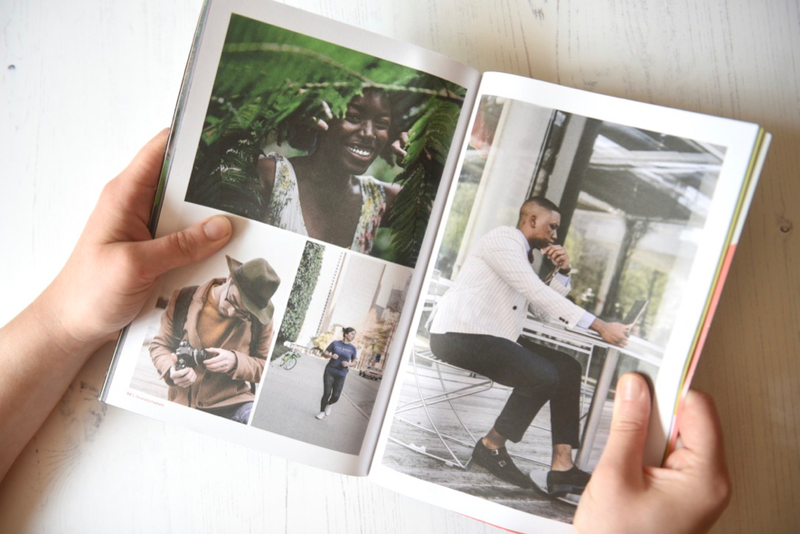 The magazine explores the environment, housing, politics, wellbeing, technology, health, fashion and more, while under the niche of sustainable businesses. Ethos gives a deep insight into the problems we’re facing, and innovations happening to help solve them from businesses and cooperatives, such as using 3D printing in housing, and eating insects as a source of food. 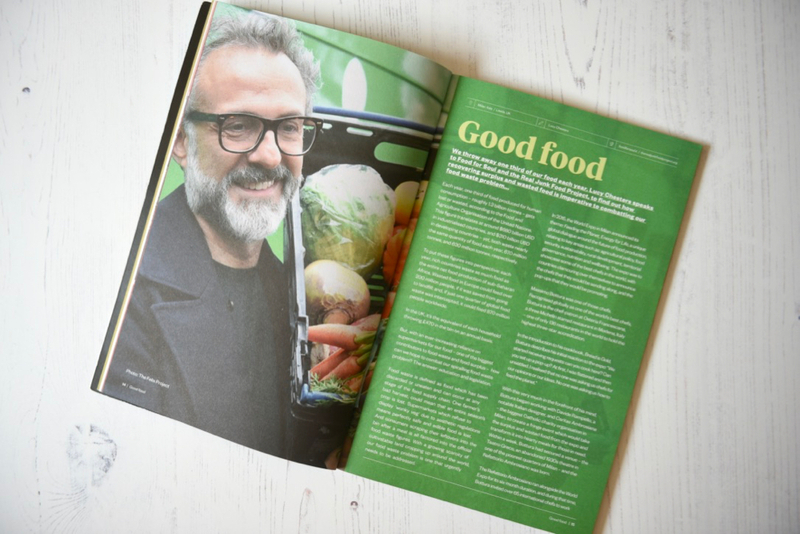 From the unaffordability of housing, food waste, to the refugee crisis, each article or interview is well-researched, informative and also refreshingly upbeat. 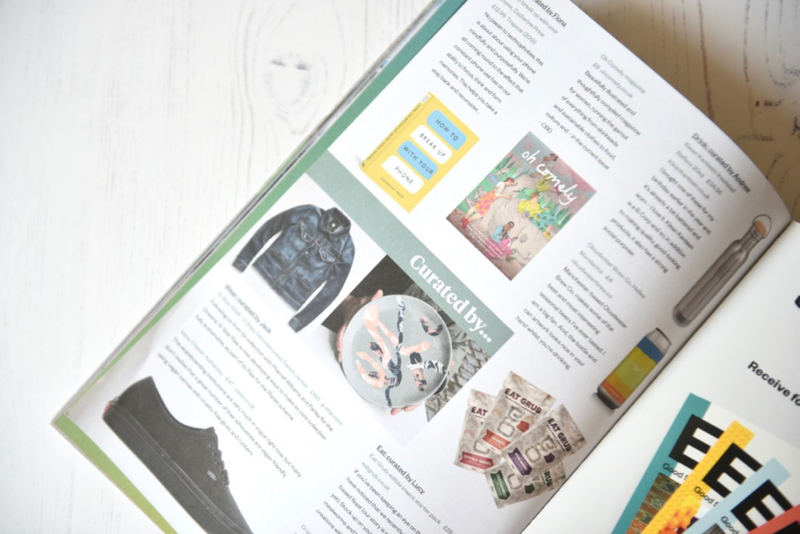 One of the first articles I read featured social enterprise, Chatterbox, who train refugees to be teachers. They invert what we usually think, “What can we do to help refugees?” to “What can refugees do to help us?” Ethos explain that they are helping to solve refugees’ employability and also a lack of language teachers in the UK with this innovative solution. 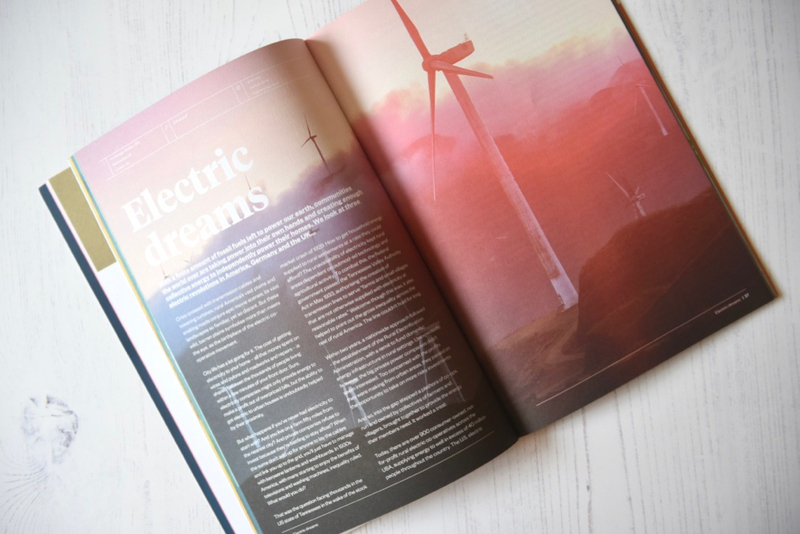 Ethos gives a deep insight into the problems we’re facing, and innovations happening to help solve them from businesses and cooperatives, such as using 3D printing in housing, and eating insects as a source of food. In many ways the solutions feel a long way off, but it’s a forecast of what is likely to come, and the ways in which we will need to adopt innovations and adapt when it does. 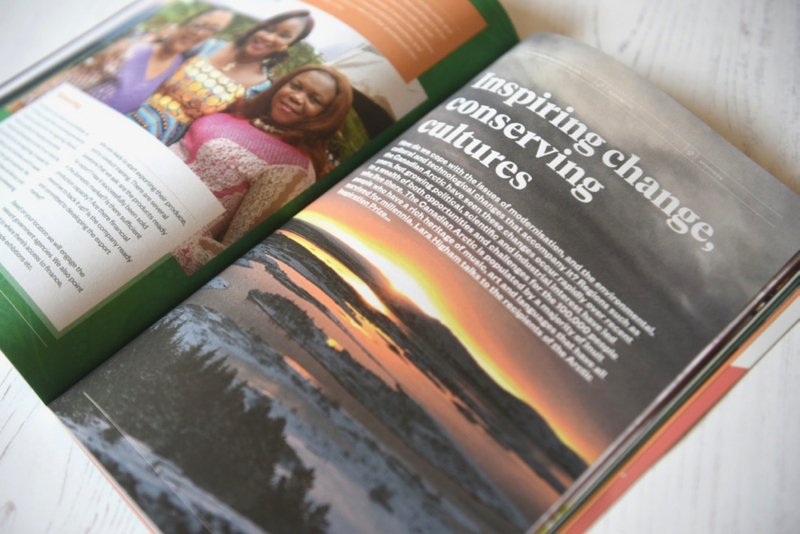 The distressing images in Ethos reflect the problems we face; things like climate change, displaced people, the need for renewable energy etc., but the stories themselves are uplifting. It reminds me that even though we’re facing what can feel like fairly insurmountable difficulties, strength and survival is in seeking out the innovators with sustainable solutions. 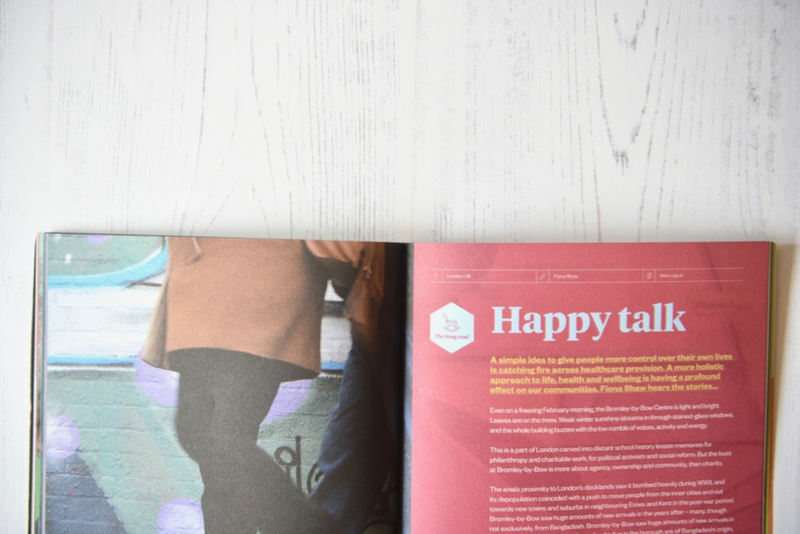 Ahead of the curve, that’s exactly what Ethos magazine is already doing.